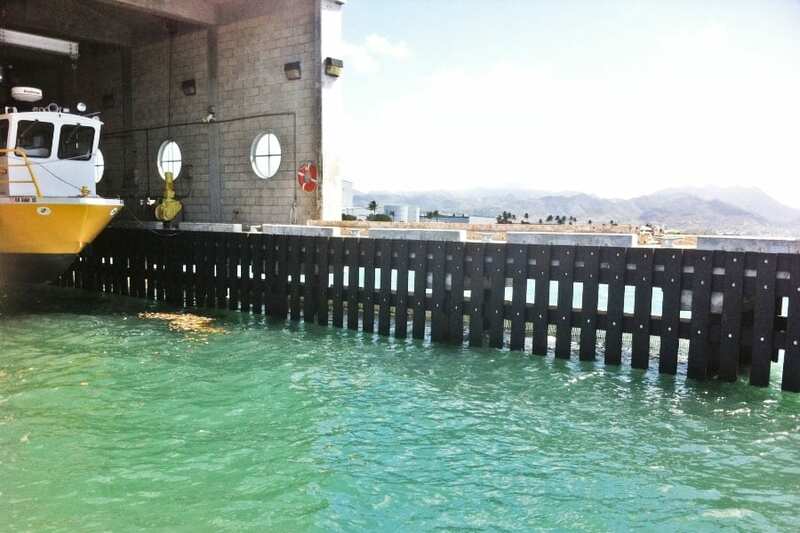 Fenders are bumpers constructed around docks, piers and bridges that provide support and protection against accidental damage. 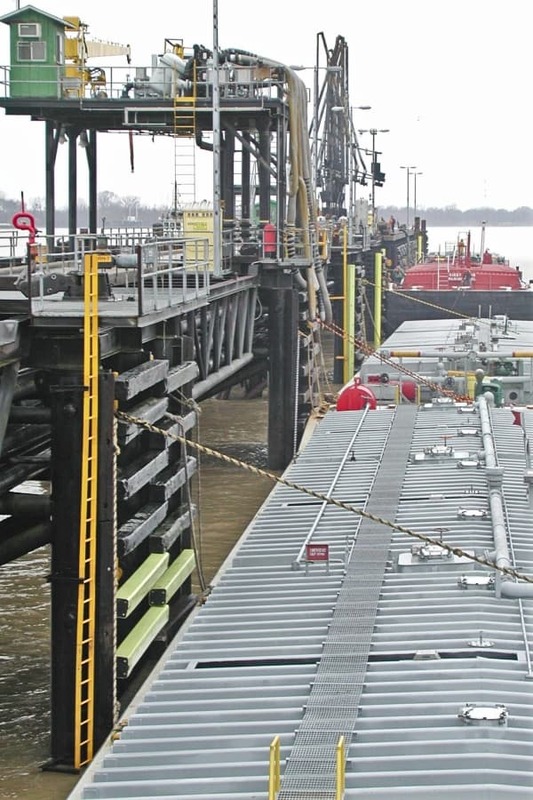 As boats, vessels and barges travel along the water, fender systems help absorb energy from impact. 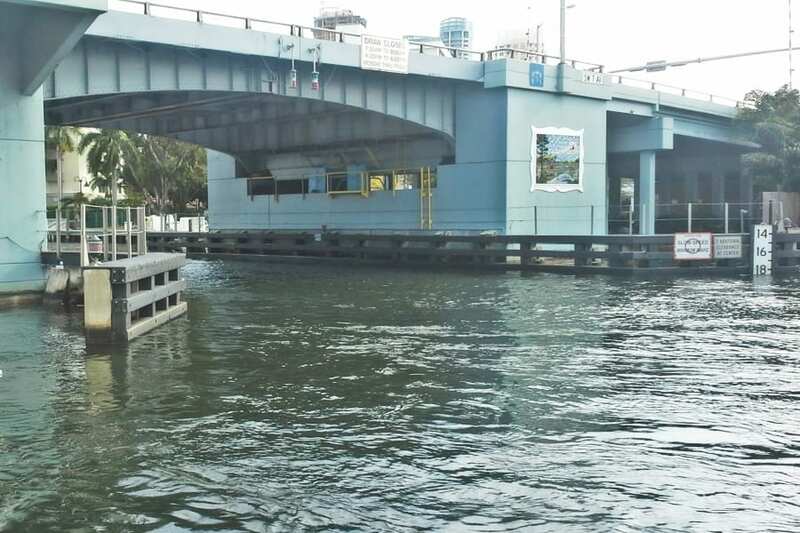 Impact occurs when ships come into port and bump up against docks and piers, and when boats navigate under bridges and other large structures. Fendering systems perform only as well as the building material that they are constructed from. Traditional building materials like wood, metal and concrete can break down, rot, mold and decay over time due to submersion in water. Fendering systems are constructed in and around water, and chemicals like calcium and potassium found in seawater can deteriorate these traditional building materials, causing the need for future repairs and replacement. Not to mention, when large vessels bump up against wood, the friction that is created can cause the fendering system to splinter. Finding a material that is resistant to moisture deterioration, but is still high-quality and high-performing can be difficult. Structural recycled plastic lumber is a great alternative to traditional building materials and is built to last. It is best-suited for marine projects like fendering systems. HDPE plastic lumber contains technical properties and performance characteristics like increased compressive strength and rigidity. This allows the material to be extremely durable and long-lasting. Reinforced structural plastic lumber includes fiberglass polymer rebar that is engineered throughout the material to add extra support against impact. Plastic lumber can take a beating from boats, vessels and Mother Nature, and will remain intact by absorbing the impact energy and dissipating it through recoverable deflection. Plastic lumber can withstand harsh weather conditions like extreme heat and cold and consistent moisture. It is resistant to marine borers, mold, fungus and crustaceans and is non-leaching, so harmful chemicals don’t contaminate our seawater. It is also manufactured from recycled materials like milk jugs and laundry detergent bottles, and helps keep plastic waste of the landfills, which can end up in lakes, rivers and oceans. Using structural reinforced plastic lumber will not only provide protection against boats and vessels, but it also helps protect our environment. BarForce® by Bedford Technology is a heavy-duty building material that is reinforced with fiberglass polymer rebar which offers residual strength after the impact has occurred. When boats and barges come in contact with the reinforced plastic lumber, the rebar adds resilience and compressive strength. The rebar in structural reinforced plastic allows for longer spans because of the extra reinforcement and reliability, giving you not only longer lengths, but peace of mind. 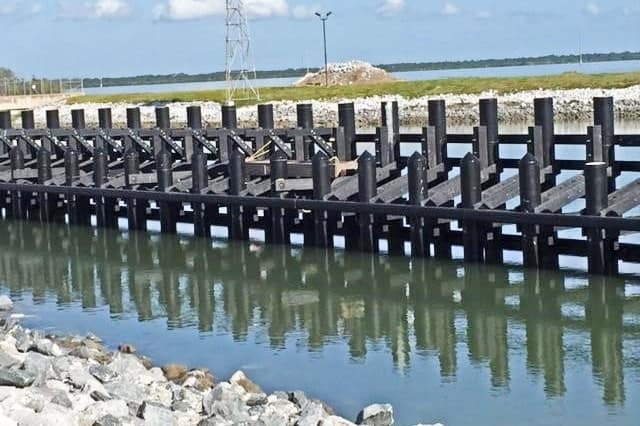 SeaPile® and SeaTimber® are marine-specific piles and timbers that are fortified with fiberglass polymer rebar and manufactured using our advanced multiple extrusion manufacturing process. 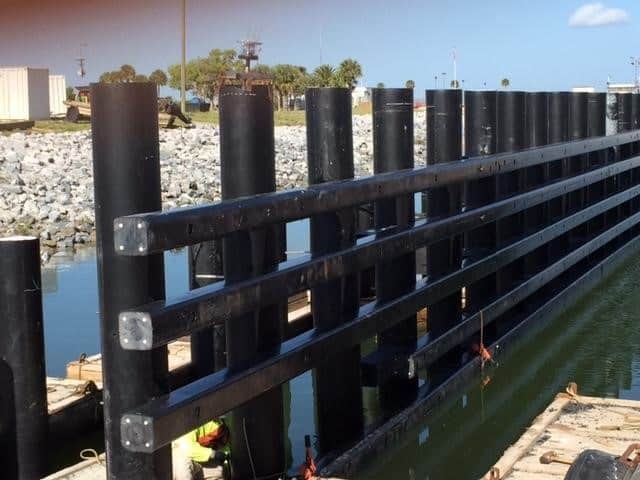 The multiple extrusion process produces a low-friction skin around a solid core and fiberglass polymer rebar, allowing the material to withstand heavy impacts by absorbing the energy through recoverable deflection, and it is best-suited for heavy-duty marine applications like piles, fender systems and bridge pier protection systems. Contact us today to get started on your project! We are here to answer any and all questions you may have regarding product choice, performance characteristics, anything!